Let’s be honest: husbands and wives aren’t always on the same track! Sometimes what one chooses is contested by the other, and vice versa. It’s perfectly natural, even in the most long-standing couple. The same happens in network marketing: you know how many enthusiastic wives new in network marketing whom I saw hesitate after they told their husbands they were starting a new business? A lot! Do you know what I mean? When your husband looks at you with his eyes popping out – at best – and his mouth wide open? And then, after a while, stutters: “What did you do? What did you sign up for? It’s the same old pyramid etc. etc.…”, and goes on with the usual list of clichés about network marketing. As often happens, you are not firm enough to counter his arguments and your original confidence in the enormous potential of network marketing wavers. The reason? You are confronting him unprepared. That’s why I suggest you learn clearly how this business works before sharing with family and friends your decision to join it. Here, for instance, you can find a lot of information useful for you. Fist of all, they are afraid that their wives have been cheated. This happens, as mentioned above, because of false beliefs about network marketing, out of personal experiences or by hearsay. That’s why it’s essential to know exactly what we are talking about. Network marketing is a profession, with certain characteristics that have to be understood before they can be explained to others. Second…jealousy may turn up here too: the woman searching for her own identity outside the family – maybe for the first time -, and through network marketing in our case, may be scary. Yet, when initial skepticism is overcome and the couple gets on the same track, the benefits are huge. As a matter of fact, what often happens is that the husband partners with the wife in the network marketing business: in this case, one plus one is not two, but much more! Why? What are the benefits of couples network marketing? The couple is perfectly aware of each other’s strengths and knows how to leverage them to the maximum benefit for themselves and their team of networkers. 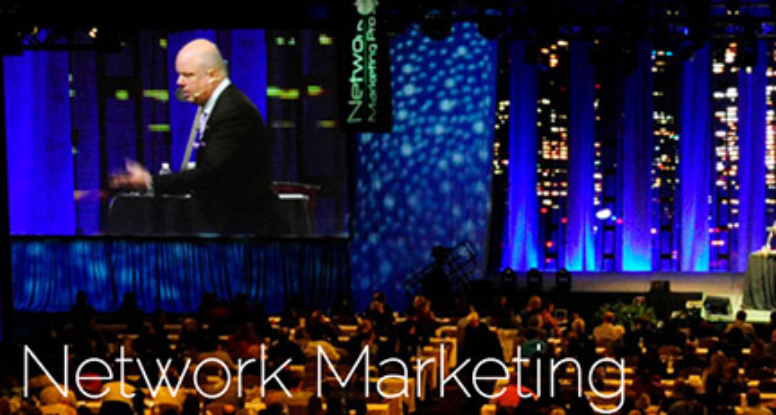 In fact, no one individual has all the necessary skills to develop a successful network marketing business. Therefore, the couple enhances the positive characteristics of the individuals. For instance, in the case of my husband Danien and me, I’m very good at building interpersonal relationships, while he is a numbers guy, a man of strategy. I’m very outgoing, while he is relatively introverted. Let’s say we balance each other very well, but mostly we let our personal qualities work for the benefit of our business and the business of our Unity Global team! In a couple, each one naturally tends to highlight the partner’s positive characteristics in front of others. By doing so he/she contributes to enhancing the partner’s value. For instance, when I speak of Danien, it’s natural for me to emphasize his skill as a strategist; likewise he speaks of my contagious energy and my aptitude for making new friends easily. This natural and mutual enhancement of value inside the couple also helps increase the business of the overall network. How come? Because people get curious and look forward to meeting “the great strategist” and…”the hurricane of positive energy”. Danien and I can say we have built our success together. He is now Double Diamond Director in Jeunesse Global and n.1 networker in Europe; as for me, I’ve achieved the Diamond Director level and I’ve earned the number one spot in Europe among women in network marketing*. Would you like to learn more? Write me and I will be happy to help you! 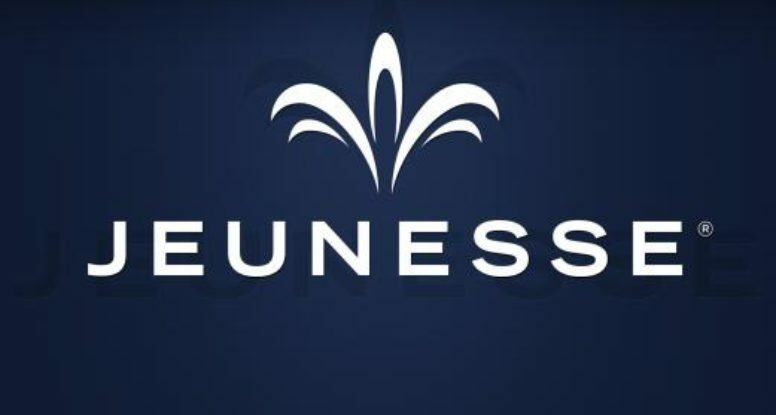 * In Jeunesse Global husband and wife can own one single distributor ID number, unless the wedding occurs after the couple has joined, as in the case of Danien and me. For this reason, we have two different distributor ID numbers. Who’d have thought it? Me, in Las Vegas, on the stage with the best women in network marketing worldwide! MOTHER AND NETWORKER? IT’S THE BEST! 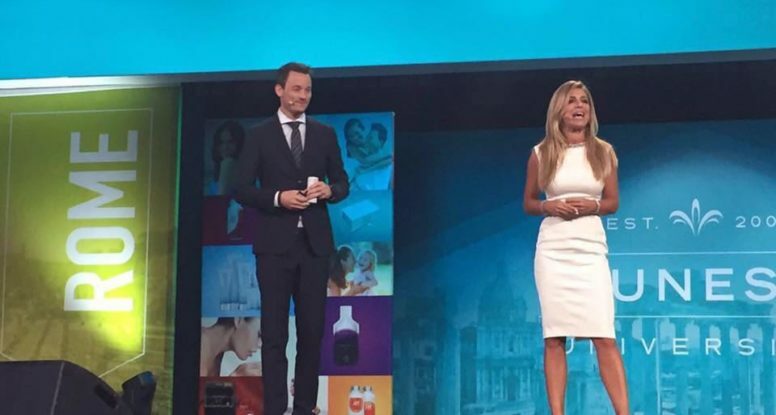 How is it being a mom and a networker in Jeunesse? I’d call it “the ideal situation”. The event you cannot miss! 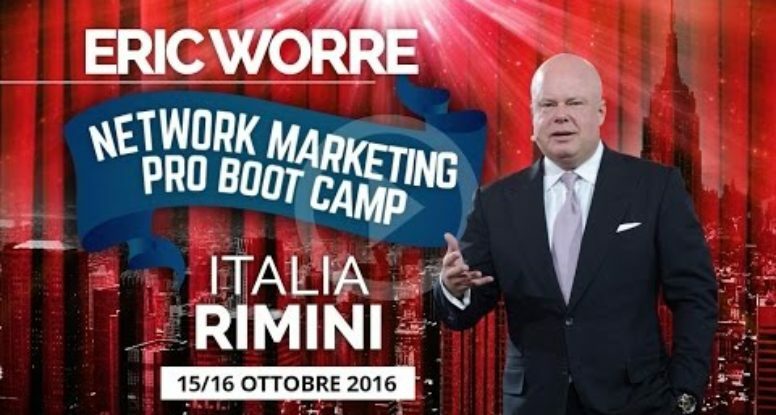 Eric Worre will be in Italy for the first time –in Rimini, to be precise – on October 15-16, 2016, in a unique event in Europe, the Network Marketing Pro Boot Camp 2016. In 2013 I had a husband, a beautiful house with eight bedrooms, and I took care of my three kids exclusively.